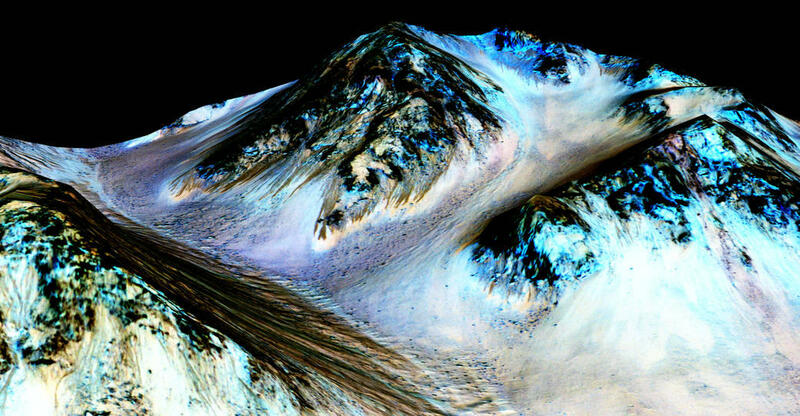 NASA scientists think streaks on Martian slopes might be formed by seasonal flow of water on Mars. 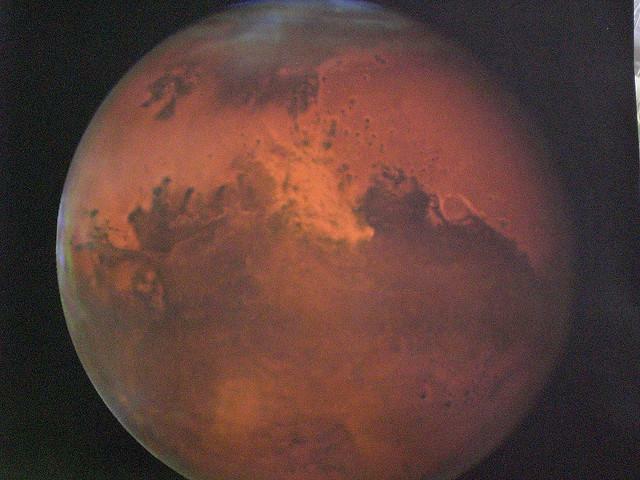 NASA announced this week that it’s found liquid water on Mars. The news has scientists across the world buzzing with excitement. We check in with Abrams Planetarium Director Shannon Schmoll about what this means for the future of space exploration and the possibility of life on other planets. From Greek mythology to the alien invasion in "War of the Worlds," Mars has always held a special place in the human imagination. And while we haven’t found any little green people wandering around, NASA did announce some pretty exciting news about the Red Planet this week. The space agency has confirmed the presence of liquid water on the planet, something that scientists once thought was impossible. Current State speaks with Shannon Schmol, Director of the Abrams Planetarium here on MSU’s campus, about what the news might mean to the future of space exploration. Construction is moving ahead of schedule at the Facility for Rare Isotope Beams at Michigan State University. 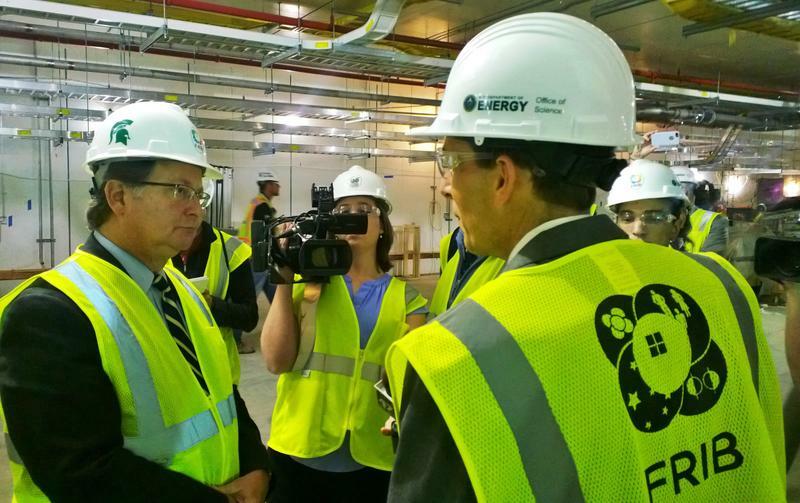 Sen. Gary Peters toured the project yesterday to see its development firsthand. Current State’s Kevin Lavery spoke with Senator Peters about his observations. There’s been a lot of discussion lately about how to get girls interested in the STEM fields. One solution? Hearing the stories of women already doing great things in the tech world. 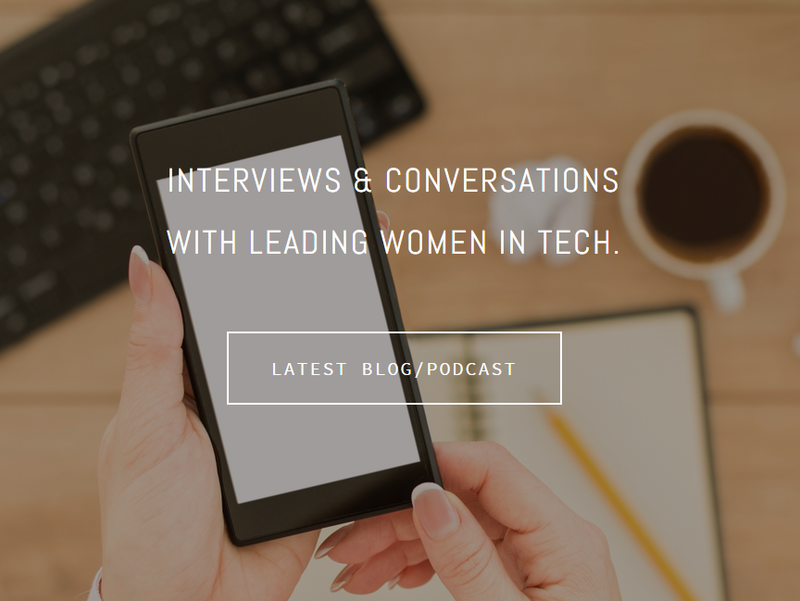 Current State talks with the Michigan women who founded the new podcast "Diva Tech Talk", which aims to do just that. Last summer hundreds of thousands of people from around the world volunteered to take part in the first human expedition to Mars. The Mars One project provides a one-way ticket to the red planet for four finalists, who will form the first human colony on the planet.